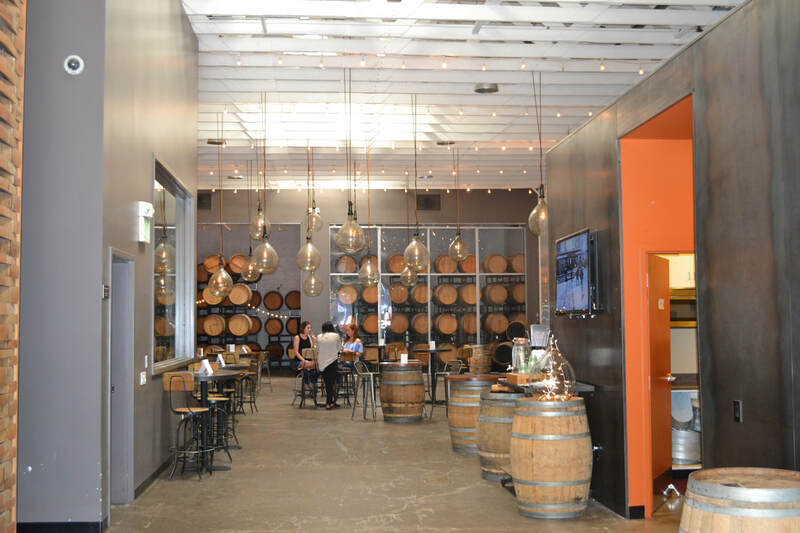 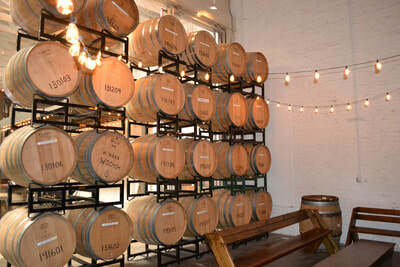 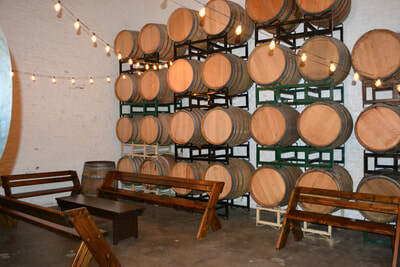 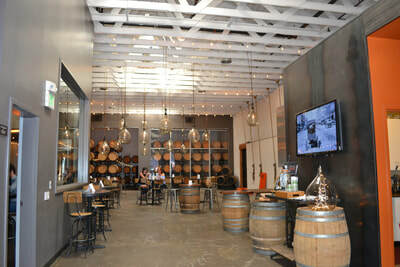 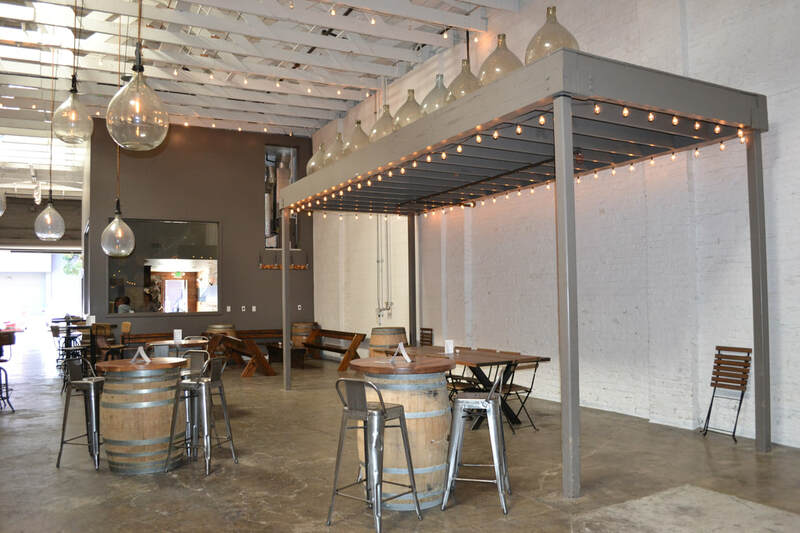 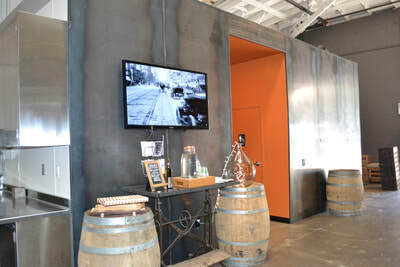 Industrial event space & winery with a classic feel and a tasting room serving flights throughout the week. 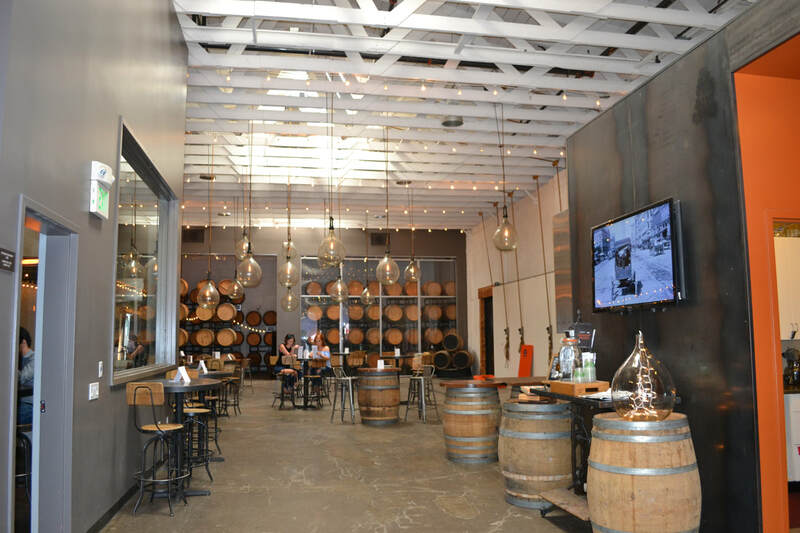 Sourced from high-quality fruit from low-yield vineyards in cool Sonoma regions, farmed by like-minded individuals who value meticulous farming and long walks amongst their vines. 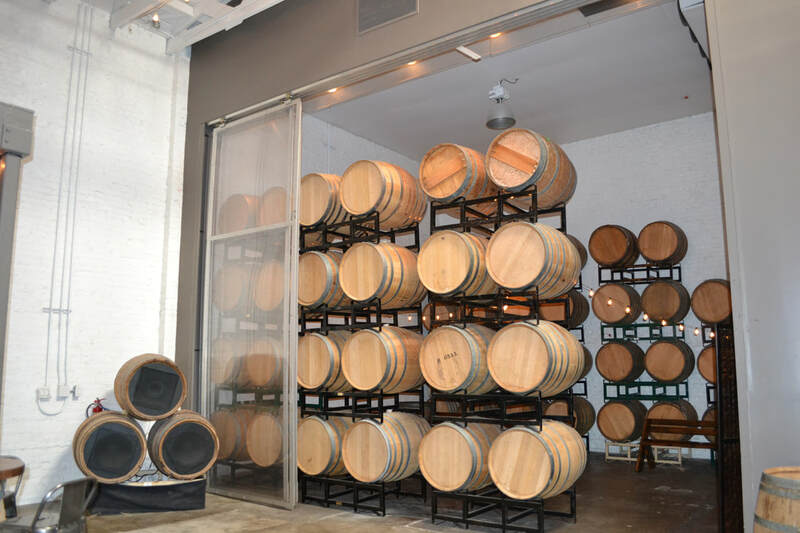 We let Mother Nature do a lion's share of our winemaking, so the character of the fruit remains intact in the glass. We recommend serving our wines alongside good food and good company. 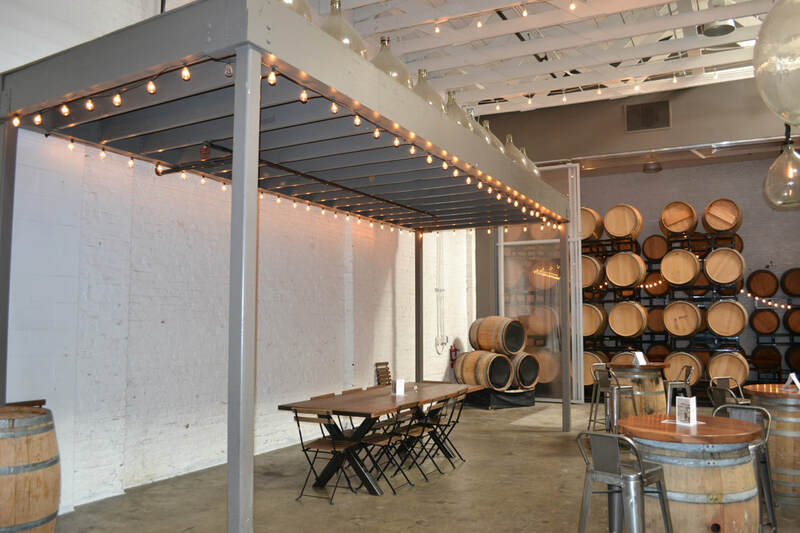 This space is designed to be a little bit of everything—working winery, intimate tasting room, event hot spot, farmer’s market meet up. There’s not much we can’t do within the 3,000 square feet we call home. 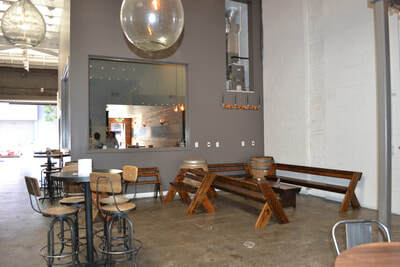 Bluxome & 4th Send me options that are not listed.